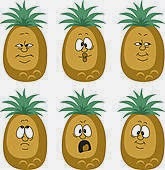 Some 98 international organisations have warned Thailand’s Pineapple Industry Association that if they do not disassociate themselves from Natural Fruit which is suing British human rights activists Andy Hall for libel, that they may too face an international boycott. 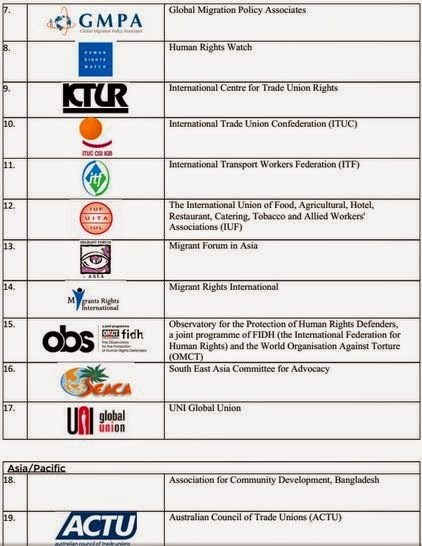 The organisations which include labour unions, non-government organisations, and advocacy groups from around the world – including Britain’s Trades Union Congress are singaling out the TPIA because Wirat Piyapornpaiboon its President is also CEO of Natural Fruit. They have urged the TPIA to follow the United Nations Guidance on Business and Human Rights. And they will be asking individual members of the TPIA to also press Natural Fruit to comply with the UN Guidelines and withdraw their legal action against Mr. Hall, a British lawyer from Spalding, Lincs. Should Natural Fruit not comply they will ask it to remove Wirat Pyapornpaiboon as President of the association and Natural Fruit from membership. “We will keep track of actions taken by TPIA members, information that may be registered in relevant sections of our websites and will be circulated to the 18,000 subscribers of BHR’s Weekly Update newsletter. 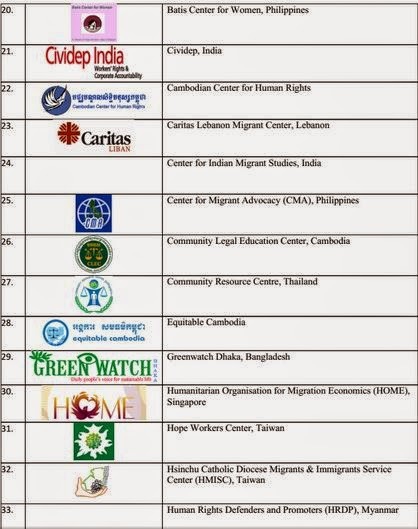 BHR is the Business and Human Rights Resource Centre which monitors human rights breaches by international companies. The latest action follows a controversial television documentary series on Thailand’s Channel 3, ‘The trafficking research which impacted negatively on Thailand’. 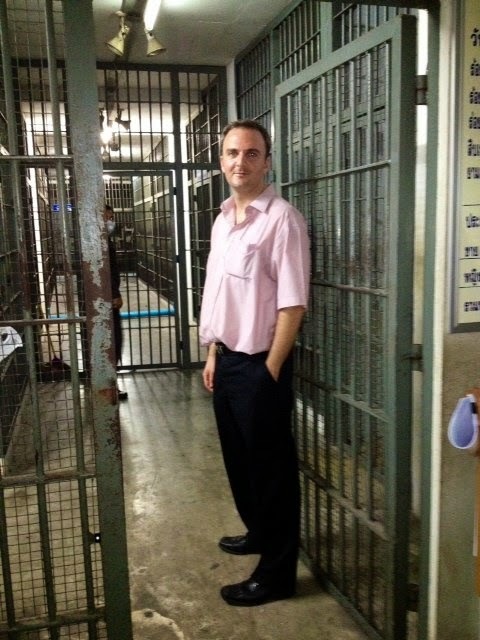 The series was a scarlet veiled attack on Andy Hall which contained claims that he paid the Burmese workers for their interviews, falsely claimed and to be a don at a Bangkok University. We write to you today to express deep concern with recent actions by a fellow member of the Thai Pineapple Industry Association (TPIA), Natural Fruit Co. Ltd., and Natural Fruit’s CEO and TPIA President, Wirat Piyapornpaiboon. The case Natural Fruit has brought against labor rights researcher, Mr. Andy Hall, has received international media attention and has been described as an “international embarrassment” to Thailand. 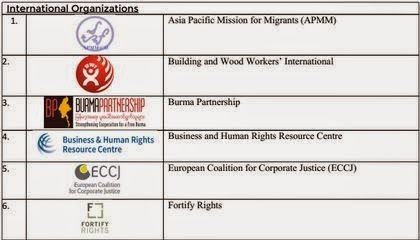 Natural Fruit’s apparent effort to silence human rights defenders tarnishes the reputation of the TPIA and the entire Thai pineapple export industry. 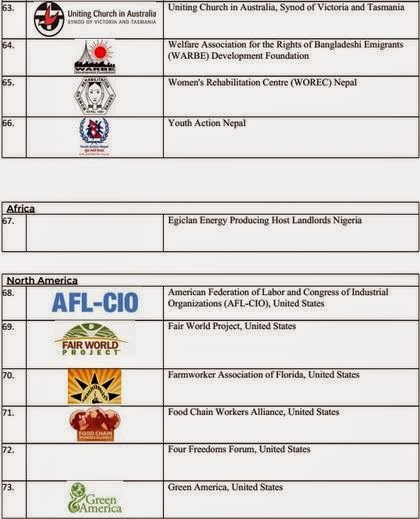 We ask that you take immediate action within the TPIA to urge that Natural Fruit drop its case against Andy Hall and cooperate with worker groups and NGOs to resolve alleged labor rights violations at its factories. If Natural Fruit continues on its current course, TPIA members should act together to preserve the integrity of the organization by sanctioning Natural Fruit, up to and including removal of Mr. Wirat Piyapornpaiboon as TPIA president and revocation of Natural Fruit’s membership in TPIA. 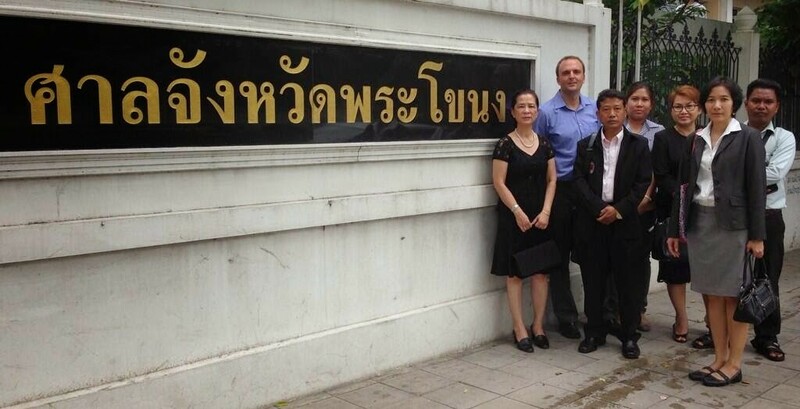 Natural Fruit filed its first criminal defamation charge against Mr. Hall on February 4, 2013, after he contributed to a report by the Finnish NGO Finnwatch that alleged serious labor rights abuses at the company’s factory in Prachuap Khiri Khan province. 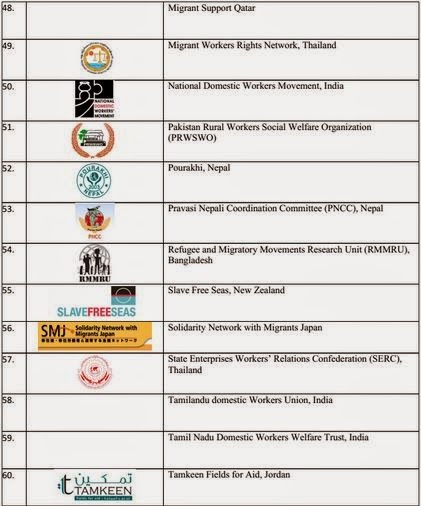 The report, Cheap has a High Price, gathered worker interviews to document violations including child labor, underpayment of wages, confiscation of migrant workers’ travel and work documents, and failure to provide legally mandated paid sick days, holidays and leave. Natural Fruit has continued to file cases against Mr. Hall, now totaling three criminal defamation charges, one civil defamation action and two criminal charges under the Computer Crimes Act. If found guilty of all the charges, Mr. Hall faces up to seven years in prison on each count and about $9.5 million in damages. The trial is scheduled to begin in September 2014. Both before and after publication, Finnwatch and Mr. Hall made overtures to Natural Fruit to request comments and work together to resolve the issues alleged in the report. If, as Natural Fruit claims, the allegations are false, it should be straightforward for the company to clear up any issue and demonstrate that it is adhering to labor laws. 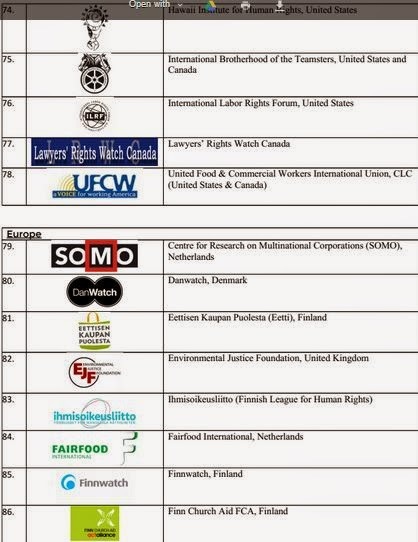 By refusing to work with civil society and instead launching an aggressive legal battle against Mr. Hall, Natural Fruit is sending a message that it would rather intimidate critics and silence those who advocate on behalf of migrant workers than engage in genuine dialogue about conditions in its factories. We would hope instead that Natural Fruit would pursue the matter in accordance with the United Nations Guiding Principles on Business and Human Rights, which calls upon businesses to “address adverse human rights impacts with which they are involved” as a foundational principle. 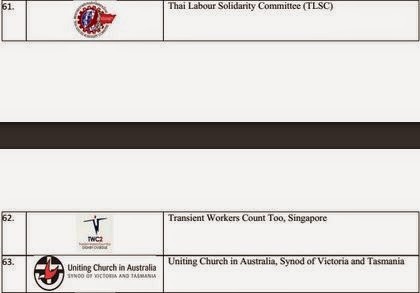 TPIA should not remain silent while its President’s company undertakes punitive, unjust actions against Andy Hall. Already, internet searches for the Thai Pineapple Industry Association bring more results condemning Natural Fruit for its actions than positive stories of your work promoting the Thai pineapple industry. This negative publicity hinders TPIA’s ability to carry out its stated mission, and the trial has not yet even begun. Once the trial has begun, current and potential buyers may weigh the risks of becoming associated with the case and its connection with the TPIA and its member companies. We hope you will give immediate attention to this issue and look forward to a response outlining your plans regarding Natural Fruit. We would also welcome the opportunity to discuss this matter with you further. Please forward any action you take on this matter to Bobbie Sta. Maria, stamaria@business-humanrights.org, at Business & Human Rights Resource Centre (BHR), or Abby McGill, abby@ilrf.org, at the International Labor Rights Forum. We will keep track of actions taken by TPIA members, information that may be registered in relevant sections of our websites and will be circulated to the 18,000 subscribers of BHR’s Weekly Update newsletter. 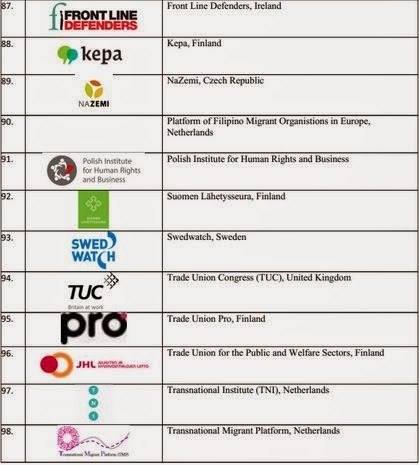 We are also actively reaching out to retailers in the United States and Europe on this issue, and will convey to them our views on which members of the TPIA are taking this attack on human rights seriously.